Back in 1948, London England hosted the Olympic summer games. With Omega playing official timekeepers, the famous watch makers first released their now iconic, Seamaster. In 2012 Omega will once again be time keeping the Olympic events, at the upcoming London summer games. 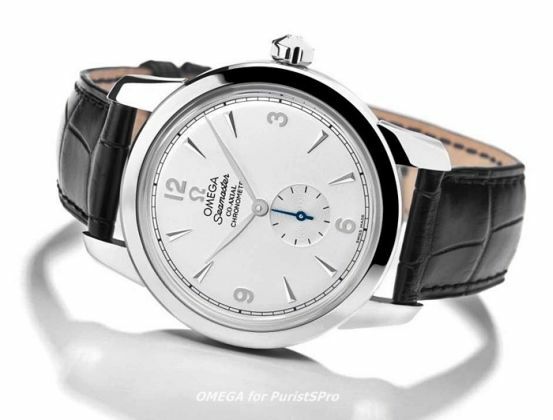 And with exactly one year from yesterday to the opening ceremonies, Omega has payed homage to their involvement, with the reissue of this 2012 Seamaster. The assembly resembles that of the original, however with a few commemorative details. 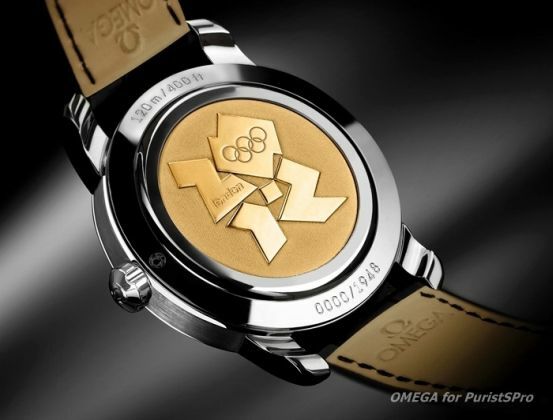 The back is made from 18k yellow gold and is engraved with the 2012 Olympic logo. With a thick leather strap, vintage stainless steel buckle and more specs than you’d likely care to read about, this 400 meter, water resistant piece is far from just looks. Limited to 1948 units worldwide the historic Seamaster is a true collector’s accessory. Available closer to the big event. This entry was posted in Accessories and tagged England, London England. Bookmark the permalink.